Do you find yourself thinking more about your “to do” list than your social or family life? This is just one sign of workaholism. Other signs include working after hours, on weekends or through your lunch break, feeling guilty or restless when you are not working, chronic fatigue, difficulty sleeping and not having hobbies outside of the office. In the current competitive job market, many positions require that you “go the extra mile,” which means sacrificing in other areas of your life. 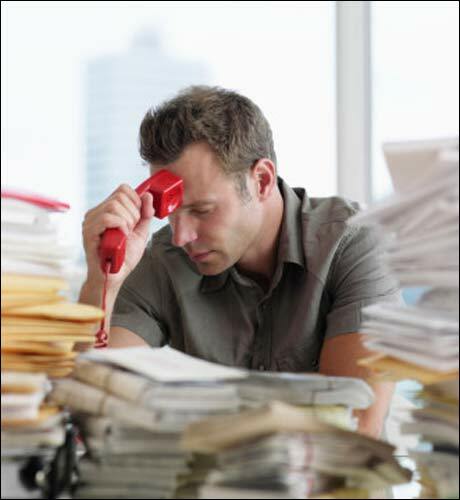 Being a workaholic has become socially acceptable, but it can be a very concerning mental and physical health issue. 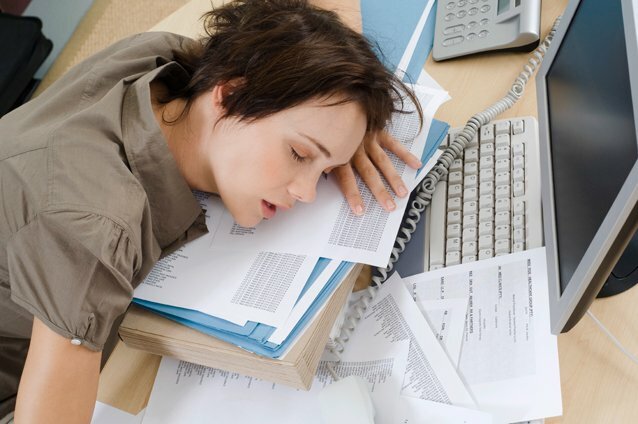 Workaholism can lead to high levels of fatigue, and eventually, burn out. Workaholics begin to rely on stimulants, including caffeine and sugar, to get through the day, creating cycles of high energy, followed by energy crashes. Working a lot means that you have little time for other important areas of your life, such as family, friends, exercise, rest and a healthy diet. We can’t just quit our demanding jobs (although it is always a good idea to look out for a better job on the horizon), but there are ways to practice self-care in your busy schedule. Try to limit working late to 1 or 2 nights each week. If your schedule is 9-5, but you are working 8-7 every day, that is a problem. Talk to your superiors about your workload, and perhaps you can reach a solution together. Pack or purchase healthy snacks to eat throughout the day. Instead of relying on lunch and a chocolate bar in the afternoon to get you through, try eating a handful of berries mid-morning, a healthy lunch filled with protein and iron for energy, and a yogurt and an apple in the afternoon. Eating frequently throughout the day will help you to sustain energy, rather than relying on quick fixes such as coffee or energy drinks. Stop checking email! Once you arrive home for the evening, either turn off your phone, or resist the urge to check every email that comes in. So many of us check email before bed, and first thing in the morning, but this just prolongs anxiety and work-related stress. Enjoy and focus on your home life when you are there. Fit in time for exercise! We know we should work out, and we resolve to get to the gym all the time. Few of us exercise on a consistent basis, but it is so important for the healthy function of your body and your mind to maintain physical health. If you have a particularly stressful job, take up yoga, which incorporates deep stretches and meditative breathing practices that are perfect for easing stress. Make time for family and friends. At the end of your life, it is likely that you will not look back on fond workplace memories, but you will remember family vacations and gatherings, and time spent with good friends. These are the people that will comfort you and be there for you.